Are you thinking about a holiday to the beach haven Miami? This tropical city has a great balance of day time fun and night life. While many restaurants and activities can be expensive, Miami offers many free things to do. Making it a popular holiday location for people with all types of budgets. The first free activity takes place at a peaceful and less crowded beach, North Shore. Along the side of the white sand it you will find a lovely open grassy area, known as North Shore Open Space Park. Instead of ordering an expensive dish and sitting in a busy restaurant. 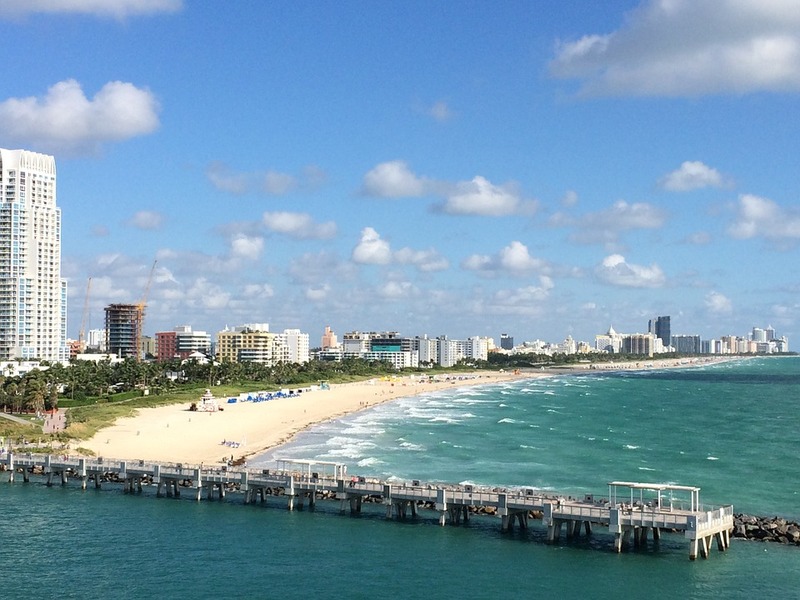 Go to a local supermarket to make a picnic then head to one of the best views in Miami. If you find yourself in Miami on the second Saturday of the month check out Wynwood Art Walk. It’s a festival of expression in one of the trendiest districts of Miami. As well as music from talented DJ’s, you can expect art murals, quirky street vendors and delicious food trucks. For a local taste of Miami this is the place to be. 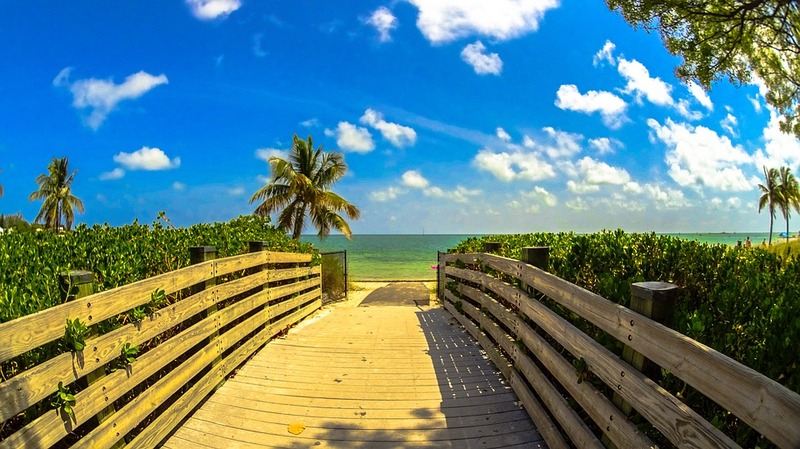 The most obvious and traditional free activity in Miami is to head to the beach. Relax with a day of sunbathing, playing games in the sand and swimming in the warm Atlantic Ocean. Great beach games include beach bowling, volleyball and tennis. Most of Miami’s museums offer a free admission one day a month. If you’re interested in a particular museum, check their website for details of the free admission day. A noteworthy museum is the Bass Museum of Art. It has free entry on the last Sunday of the month, 2-4pm. The Institute of Contemporary Art is always free and offers guided tours. Jazz is a popular genre of music in Miami. If you love the sound of brass instruments and piano, add this activity to your Miami bucket list. The Museum of Contemporary Art has a free jazz night on the last Friday of every month. You can also find free jazz in downtown Miami at the Olympia Theater. The lobby lounge offers a night of jazz on the second Wednesday of the month. 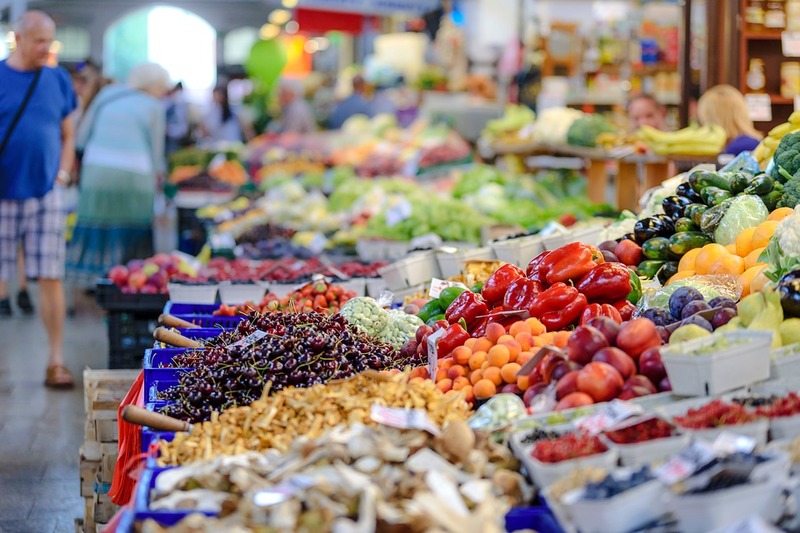 If you like all things local and organic products then make your way to one of the many farmers Markets in Miami. The best one is Coconut Grove Farmers’ Market, it takes place every weekend and offers a huge variety of products to sample and buy. Try a local vegan ice cream, organic grown fruits and vegetables or walk around to admire the streets with a healthy juice in hand. Believe it or not, Miami is the US city with the most Holocaust survivors, which makes it a great place for a memorial museum. While the topic is sombre and of a very serious matter, the museum does well to both education and entertain all those that visit. The Soundscape Exostage shows films every Wednesday at 8pm, for free. They range from Hollywood classics, contemporary blockbusters and feel-good musicals. Get there early to get the best seat. For the most classic night out in Miami visit South Beach. While there are a few bars and clubs in the area, entrance fees can cost a small fortune. Instead, listen to some great music for free in the Betsy Hotel. They offer free music events on Wednesday and Thursday night. There is no entry fee or even a minimum drink charge, so enjoy the magical ambience for free. Free music can also be found on the streets of Miami and in the shopping malls, as street performances are popular in this sunny city. Whether you choose to do all activities and or just a few you will have a great time in the Magic City of Florida. Find out more about this beautiful city and to book your flights, click here.